Bright, enthusiastic, with white collar business savvy, not to mention a penchant with numbers, Darcy comes to us as a Chartered Professional Accountant and with diverse service related experience in the Niagara Region. 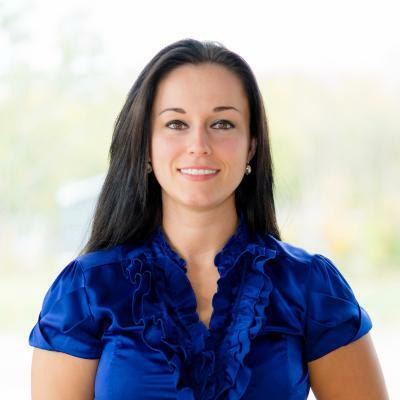 In 2017 she was honored to have received the 2017 Rockstar Rookie Award from the Niagara Association of Realtors and to take on the position of Head Coach of the Fonthill office of Revel. If you are looking to buy, sell, or view properties, look no further than this hard working realtor, whose passion for client service will ensure that you don't feel like just another number.